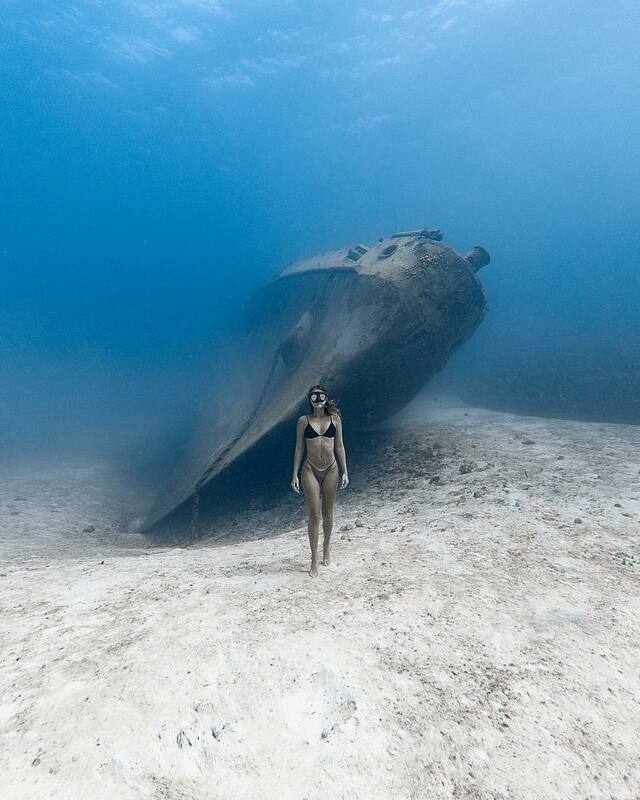 This is a photograph taken by the award- winning underwater photographer Jason Washington and this is one of the best underwater pic I’ve ever come across. I had to share this. Previous Previous post: Move Over Snoopy!